War Campaign is one of those things that aren’t necessary, but highly needed features. Just like Class Hall in Legion, War Campaign in Battle for Azeroth improves your character a lot. It brings numerous amazing abilities, as well as extremely helpful items from missions. You will be able to get more experience during leveling, collect more power for your Azerite armor, and even get strong gear. To unlock War Campaign, your character will have to complete a series of quests, as well as gather 100 war resources etc. Once that’s out of the way, all the research will become available, but this research will also cost war resources but what is most challenging and makes this offer so popular is endless daily grind for reputation with 7th Legion or Honorbound, it takes 10-14 days of daily grinding reputation before War Campaign chain is finished, somewhere in the middle of this process at 7500 reputation into honored, you will unlock Kings’ Rest or Siege of Boralus depending on your faction! 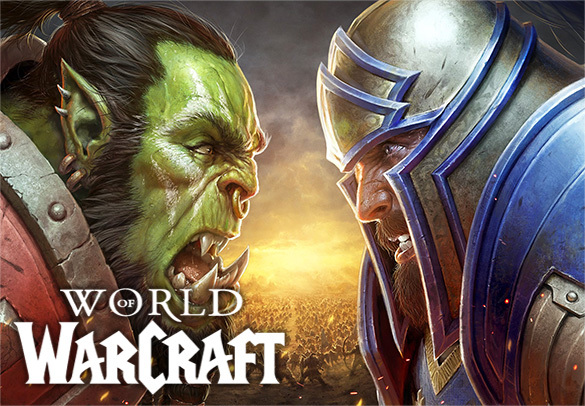 If you’re interested in our War Campaign service, our professional booster will unlock War Campaign on a character of your choosing, and play until all the research has been unlocked and Honorbound / 7th Legion reputation boosted to revered by doing daily quests and emissary for reputations. If you’re interested in our War Campaign service and would like to know more, don’t hesitate to contact our friendly customer support. For our War Campaign service, we will have one of our professionals log into your account and play until all the research has been completed. This service is an account share type of service only. You can also view some of the additional services we offer alongside War Campaign service below. ETA 10-14 days of daily farming reputation and doing quests that will complete the War Campaign.